As Sycamore Islanders, we seek an environment in which members of the Club can relax and find enjoyment in ways that protect our safety and that of our guests, as well as the natural environment. The natural and recreational aspects of Sycamore Island depend on our personal concern both for each other and for ourselves, along with our collective respect for the beauty and power of nature. We take upon ourselves individually and collectively the nurturing and preservation of the Island's environment. We realize that as part of the Sycamore Island Club community, our actions affect those around us as well as the natural quality of the Island. We understand that membership in the Club includes a commitment to the Island and to the Club membership. The river is beautiful, but it is dangerous. 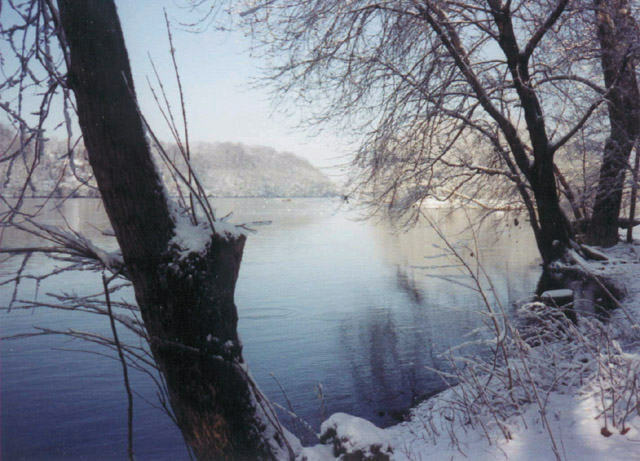 Conditions on the Potomac River vary widely from relatively safe to very hazardous depending upon water level, strength of the current, temperature, wind speed, and submerged hazards. All persons from November 15 to May 15. Water temperature is below 55 degrees. Your safety depends upon your skill as a canoeist or swimmer, and your awareness of river hazards. Understand the risks of boating and swimming alone. Avoid hazardous wind conditions (e.g., whitecaps on the river). Recognize the danger of Brookmont Dam. Accompany your guests who swim or use club boats. Supervise your children who swim or use club boats.